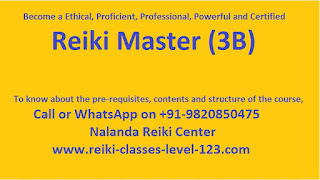 Nalanda Reiki Center has a number of Reiki Masters in Mumbai who conduct Reiki courses all over mumbai. 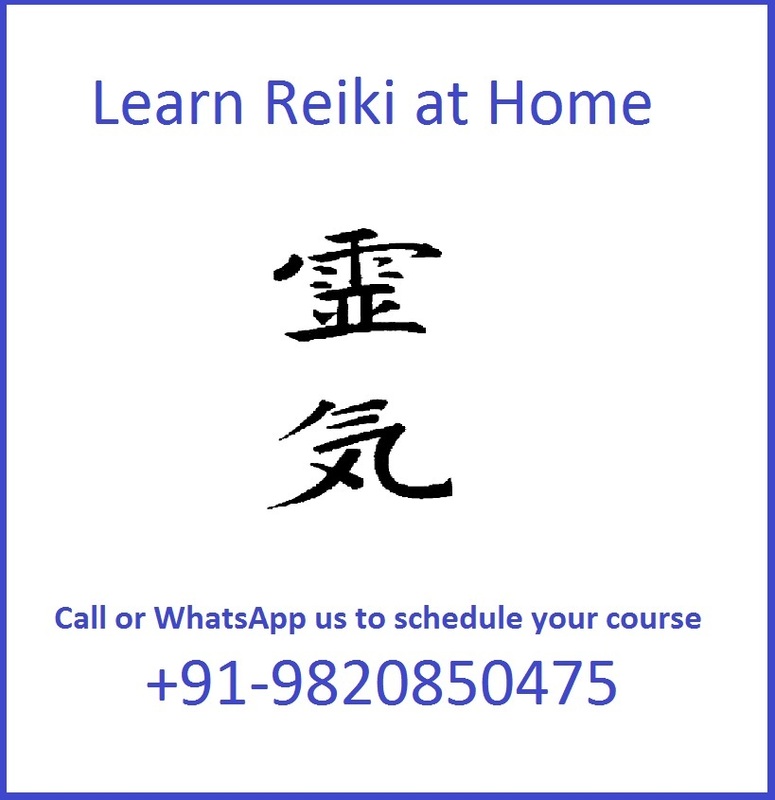 I am pleased to share with you we also teach Reiki at home to students who want to learn Reiki in the convinience of their home. 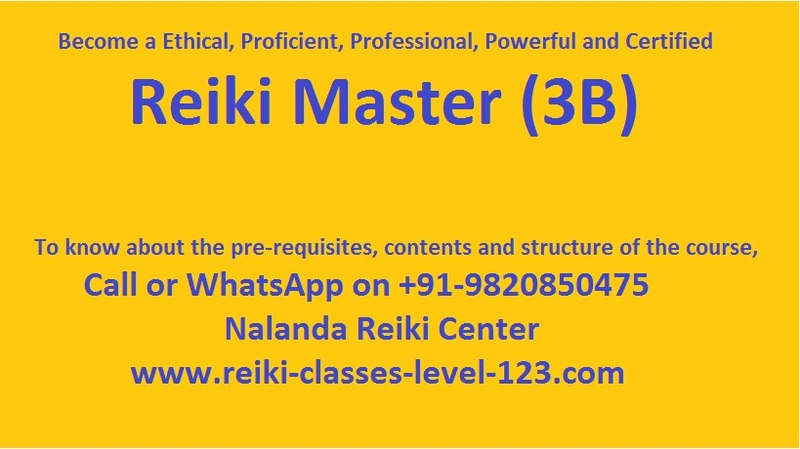 This is good news for people in and around Chembur who want to learn Reiki and excited for Reiki first degree attunement Reiki is good for people who are seeking spiritual growth. Reiki is a ancient healing technique that balances the energy centers of the body and connects you to the unlimited source of pure spiritual healing energy of the universe. During the Reiki course you learn how to activate this energy and you also pass through the attunement process in which energy blocks are removed and the ability to heal yourself and others is activated in you. With regular practice the energy system of the body is strengthened and the Reiki practitioner is able to operate at a high level of energy and efficiency. When the body and mind is able to function at the optimum level, the human being can achieve so much more in life. You are not only less likely to fall sick but if you do you get back in the healthy state faster. You can work on your goals with better focus and achieve more in less time. If you have been following my blog you must have read about the many wonderful results that can be achieved with Reiki. I strongly feel that Reiki is something that everyone should learn because the benefits keep increasing with the passing of every year. By the time students complete Reiki level 1, 2 & 3 they are so touched by the fact that they can now help anyone who needs help. With a healthy body, peaceful mind, abundant and prosperous life students what to become a Reiki Master so that they can teach others. For me it is a very proud moment when my student becomes a teacher and contributes in spreading health, wealth and happiness in the world around. About the Author: Sachin is a Reiki Grandmaster in Mumbai. His mission is to teach Reiki through his Reiki blog, Reiki courses and his students who have taken Reiki Master degree. He is committed to spreading Reiki all over the world to create health, wealth and happiness for everyone. 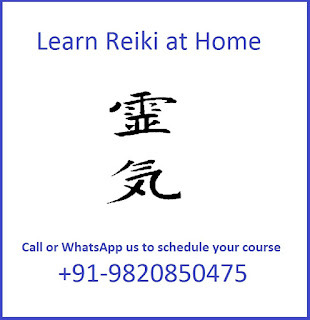 To learn Reiki you can contact Sachin on +91 9004580740. He conducts Reiki Training for individuals, groups or companies.